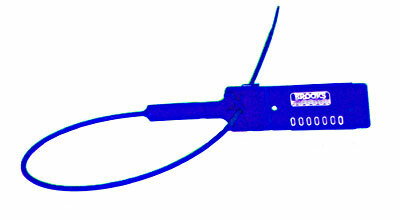 This SECUR-Pull Seals are available in plain or with name and sequential serial number as standard. 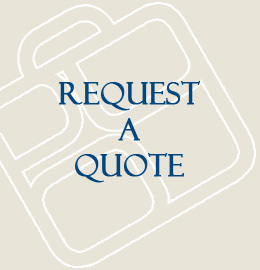 Customer name/logo can be printed or embossed upon request. SECUR-Pull Seals are suitable for temperatures ranging from –30 to 80 degree Celsius. Available in standard colour of yellow, red, orange, blue and green. Other colours are available upon request. SECUR-Pull Seals are to be used with our special ziplock locking devices, and also work with other makes of locks using similar construction. If bought for use with our own ziplock locking device, we warranty the bag for 2 years from material or workmanship defects. However the bag warranty is null and void if you use other manufacturers or distributors seals on these bags, as we cannot ensure compatibility. • .078" (2mm) diameter tail fits small sealing apertures. • Matted format; ten seals per mat. • Patented clip mechanism for ease of application and added security. • Available in two sizes: 7" (178mm) and 12" (305mm). • 12" (305mm) size features a tear-away design. • Heat stamped with company name and seven consecutive numbers. • Bar code (7" only): Interleaved 2 of 5, Code 39 or Code 128.